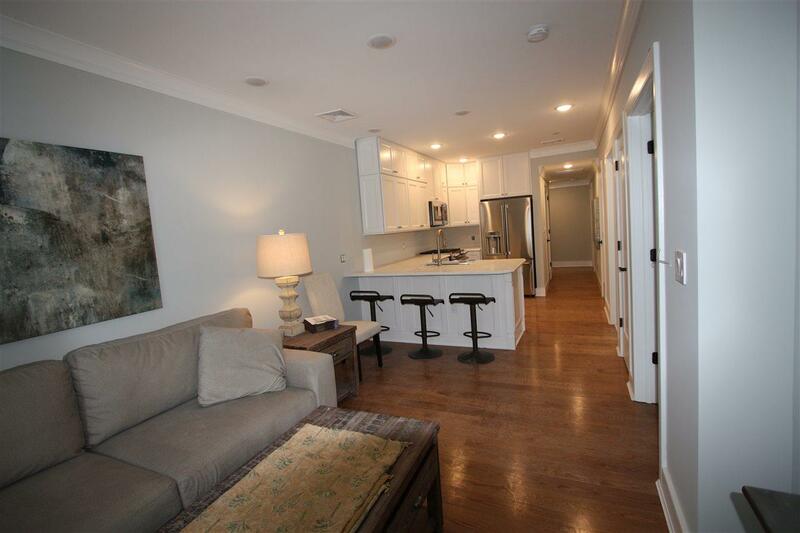 Extremely spacious and modern brand new 2BR, 1 Bath residence at The Liberty. 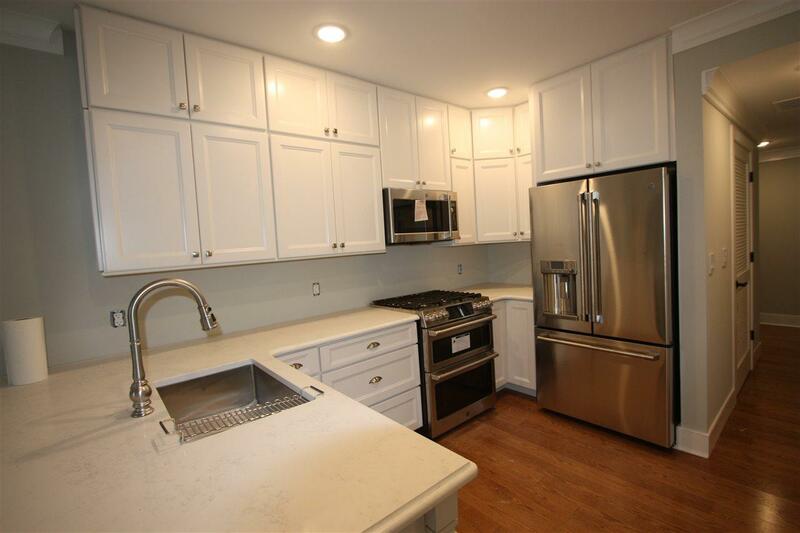 Fully equipped with imported Carrera marble kitchen and bathroom vanity tops, kitchen with full glass tile backsplash & high-end GE Caf' stainless steel appliances. 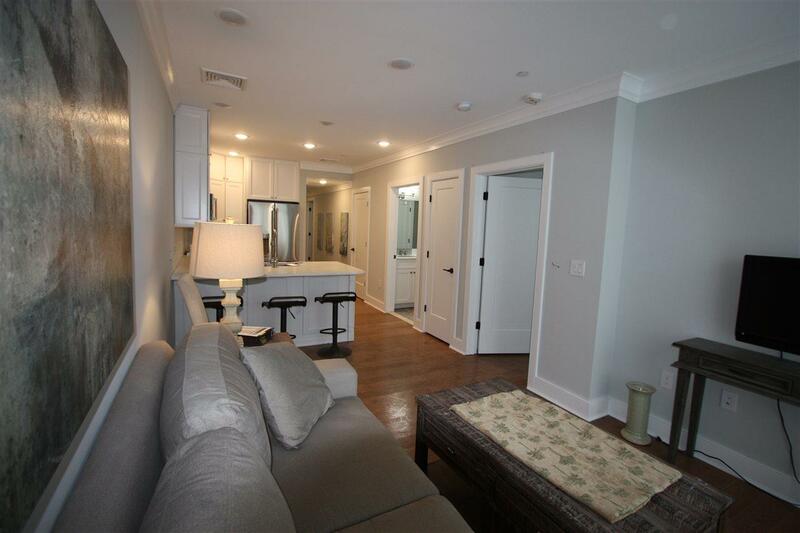 This unit also includes custom trim & crown moldings and oversized plank hardwood flooring throughout. Building amenities include a Peloton studio, bicycle room, and an outdoor open green area. The Liberty is located in the very heart of Downtown Jersey City just a block to Van Vorst Park, and a short walk to the Grove St. Path, Lightrail, JC nightlife and your pick of the best restaurants in town. This property has been approved for a 5-year municipal tax abatement. 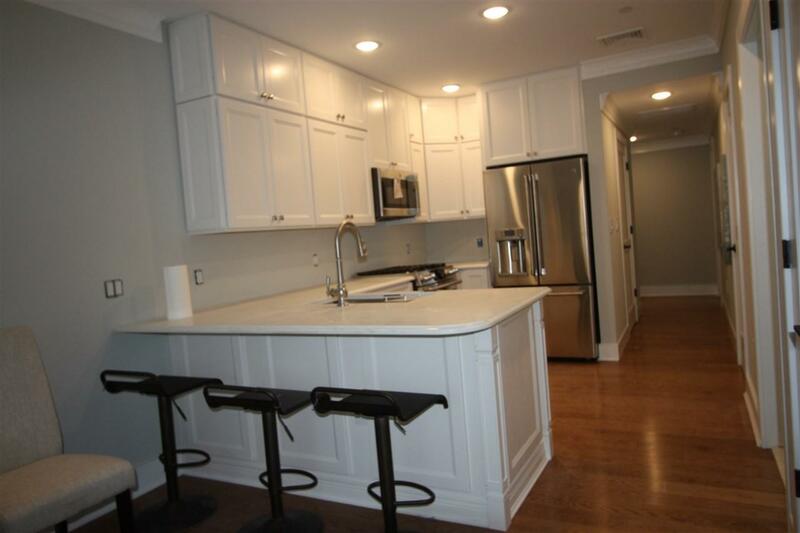 Listing provided courtesy of De Camp Realty Co Inc:973-345-0800.